Aurora here. I am a mechanical engineer, university instructor, pilot, astronomer, and busy mom of four. I have taught science classes and workshops to over ten thousand kids since 1999. I started teaching Mechanical Engineering at Cal Poly State University at 21 (I graduated early! ), and then started volunteering my time teaching in local high and jr high schools. I had also worked for NASA when I was 17 in addition to being a pilot, and all these things combined catapulted me into a life-long career in education and sharing my love for learning and science with others. I teach in a unique and totally fun way by having students focus on wonder, discovery, and exploration. My classes exceed state and national standards, STEM requirements, and are engaging, fun, and totally hands-on. My online school has won many awards: Top 100 Sites for Homeschoolers by Homeschool.com, Blue Ribbon Award by Old Schoolhouse Magazine, Top 101 Pick from Cathy Duffy… and so many more! Myself, I won all kinds of awards when I was in school for mathematics and science. But I think the best awards I have ever received are the smiles I see on the faces of the students and parents when they get their a-HA! moments. I have a Bachelor’s and Master’s Degree in Mechanical Engineering with a minor in Mathematics and a specialized study in High Temperature Gas Dynamics during my PhD work at Stanford. 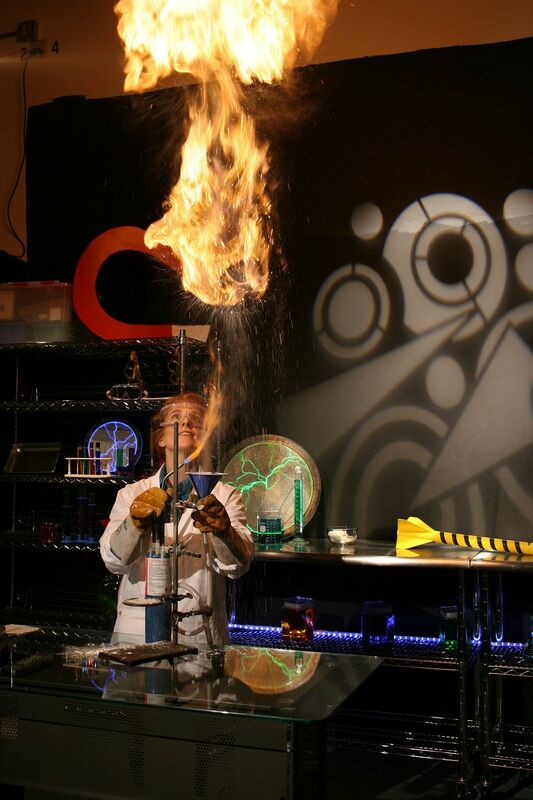 My company, Supercharged Science, provides science education to families and teachers, and it really is an expression of what I am committed to: helping people enjoy science as much as I do, learn something new, and having a total blast. Click here to learn about Aurora’s School.